The Regional Centre of the Basel Convention for Training and Technology Transfer for Central and Eastern Europe in Bratislava (BCRC Bratislava) helps the countries of Central and Eastern Europe (CEE) with the implementation of the principles of the Basel Convention and to address specific regional or sub-regional needs. It began its active work in 1997 and at present the BCRC in Bratislava serves 18 countries of the CEE. The Centre, however, has a specific role because the Parties from the half of the region are new EU members and it is very important to have a different approach in cooperation with these countries, especially if they are not eligible for specific financial support. Since its establishment the Centre has organized around thirty regional workshops, coordinated national and regional projects and performs other advisory activities for these countries. 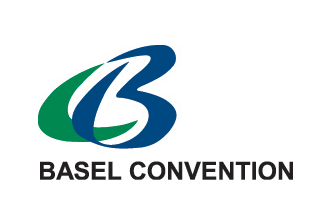 The Centre regularly participates in the cooperation between the regional centres of the Basel, Rotterdam and Stockholm Conventions and in many partnership initiatives. minimize the movement of hazardous wastes. For more information, please, visit the BCRC Bratislava web page.